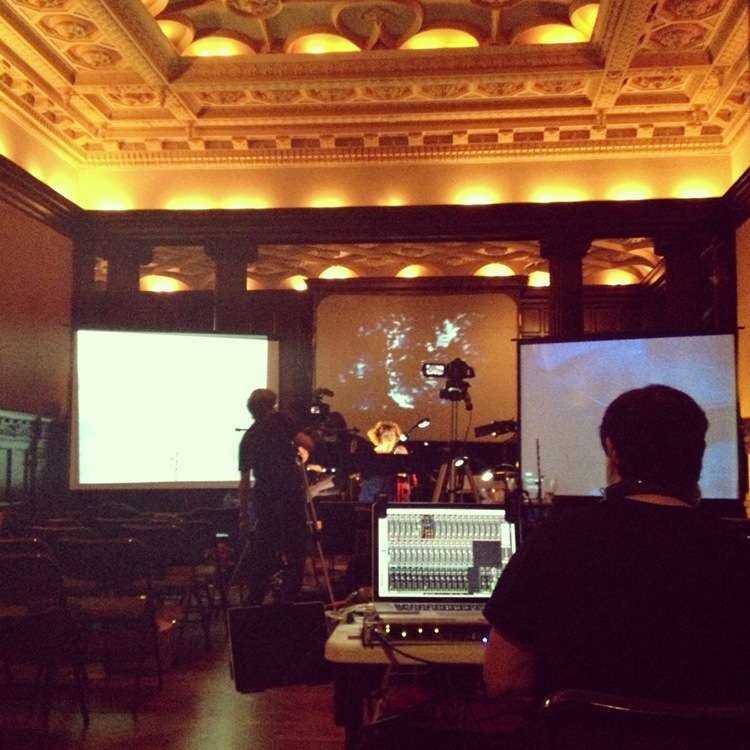 Matthew Burtner, Scott Deal, and team rehearse in preparation for tonight’s performance of Auksalaq. This entry was posted in From the Center and tagged Matthew Burtner, Scott Deal, telematic opera, UVA. Bookmark the permalink.